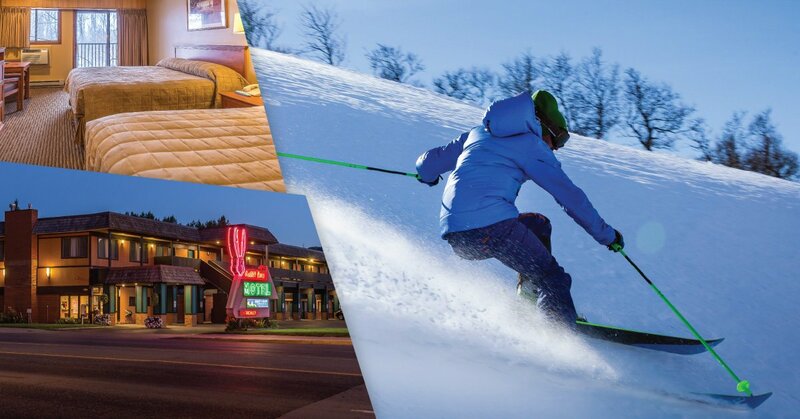 15% – 20% off Select Stays! Book 2 consecutive nights and receive 15% off, or 20% off 3 consecutive nights. Sunday through Wednesday. Black out dates 12/21/18-1/13/19. Subject to availability; rack rates apply. Call in reservations only 800-828-7702.